Whether you’re building a new home or re-roofing your current home, we’ll make sure your roofing project runs smoothly and successfully. 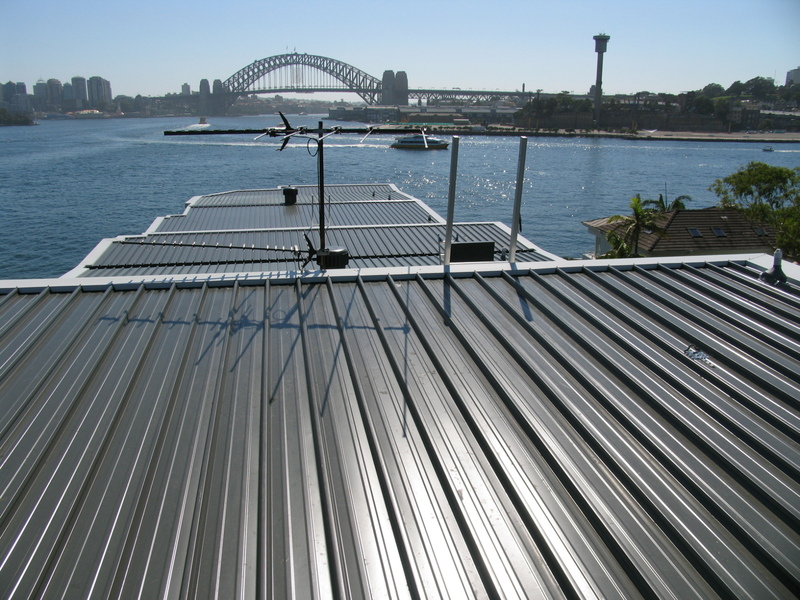 Our installers are experienced, highly trained and professional. 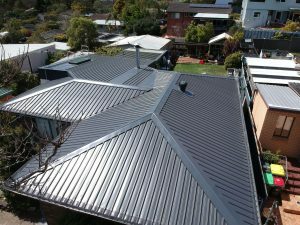 You’ll receive a 7 year warranty on workmanship, and up to 20 years warranty on standard BlueScope Steel (terms and conditions apply). 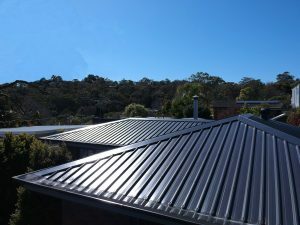 For a free quote on your residential roofing project, call us today or contact us about installing your metal roof. 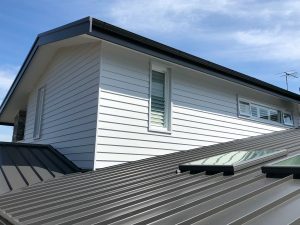 WHY CHOOSE A METAL ROOF FOR YOUR HOME? The Australian climate can be unforgiving. 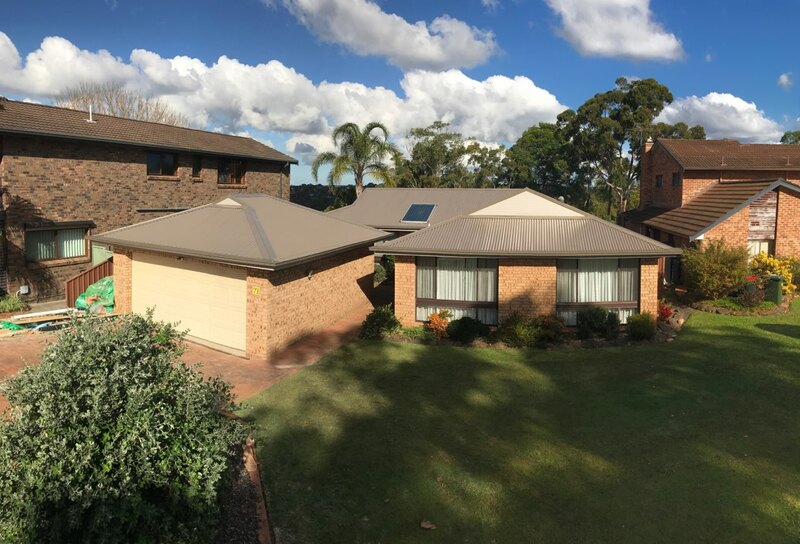 The COLORBOND® products we use have been scientifically developed to maintain their original appearance longer, as well as protect your home from the weather. A wide range of colours to mix & match. 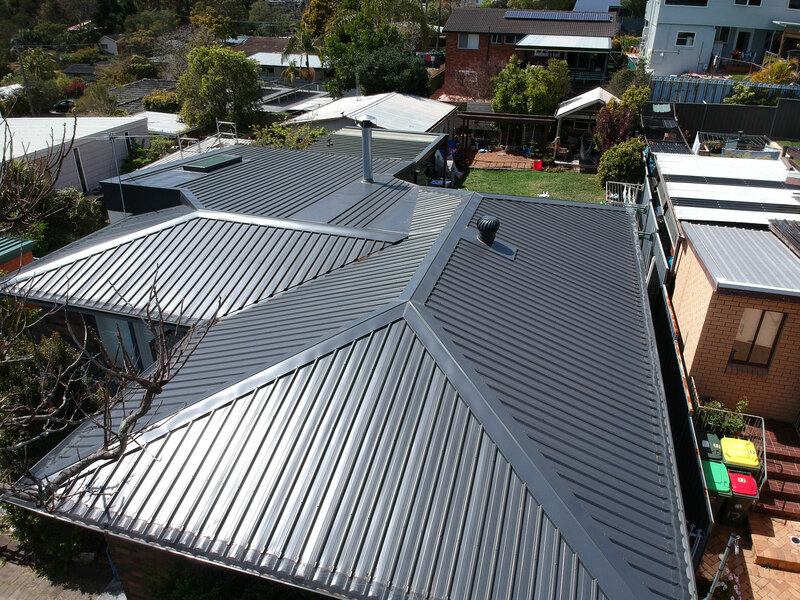 Standard COLORBOND® steel roofing products come in 20 beautiful colours. So whether your project involves a new building, or a renovation, you’ll be able to find the right colour. During summer COLORBOND® steel cools down quickly after dark and – with insulation – helps keep the warmth in during the colder months. 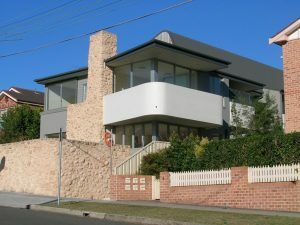 An inspiration for innovative home designs. The strength and light weight of COLORBOND® makes it perfect for modern home design. 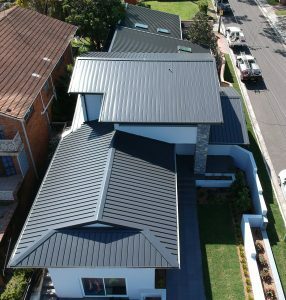 Its versatility allows high ceilings, open-plan and stylish roofs. 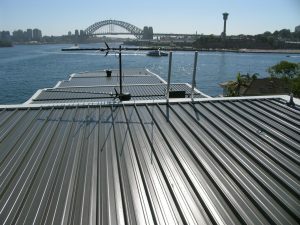 Locally manufactured and backed by Australian owned BlueScope Steel. 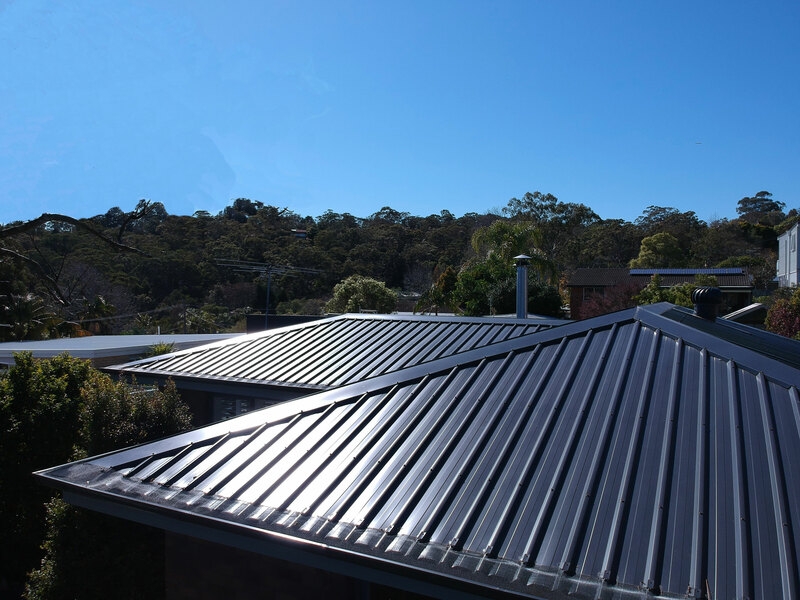 Strong and durable, COLORBOND® steel is made in Australia for Australia – and warranted for a range of applications by BlueScope Steel.